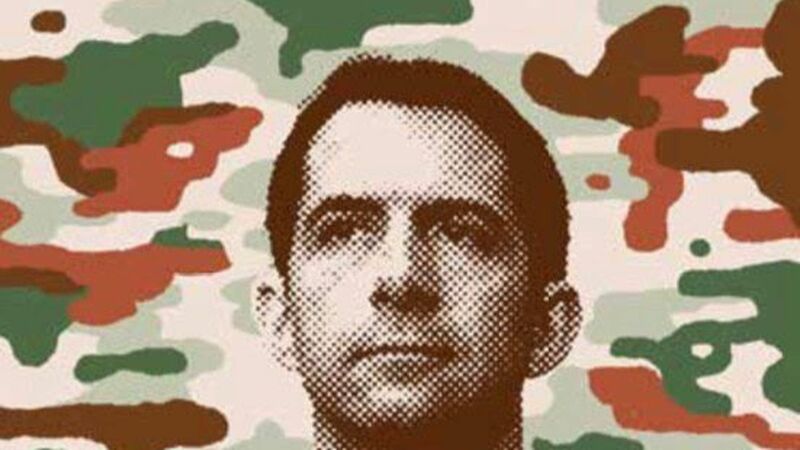 How Tom Cotton has become "Trump's Inheritor"
Why he matters: "Cotton appears to be a hybrid of insurgent and old guard ... As Bannon put it, 'How many guys in town can give a speech at the Council on Foreign Relations and also get kudos in the pages of Breitbart? The answer is, one guy.'" 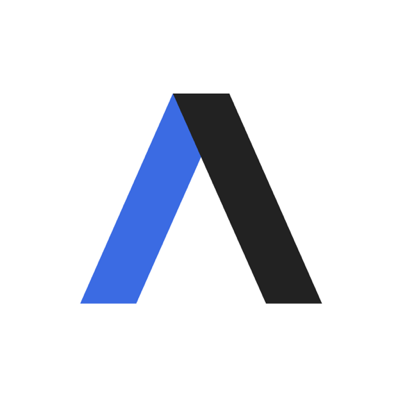 "[S]everal Republican Senators have denounced Trump ... Cotton has made a different bet, offering only the gentlest of criticisms of the President. When ... I asked Cotton about one or another of Trump's controversial statements or tweets, he always responded in the same manner. 'The President puts things sometimes in a way that I would not.'" Cotton influences Trump "from behind the scenes. [Steve] Bannon told me, 'He spent a lot of time in my little war room, and he gave us a lot of good advice. He was the one who told us about John Kelly,' the former Marine Corps general who is now Trump's chief of staff. ... In recent months, ... Cotton's influence has become more apparent, as Trump has embraced some of his most high-profile positions." What's next: "The only thing everyone agrees on is that he wants to be President someday."